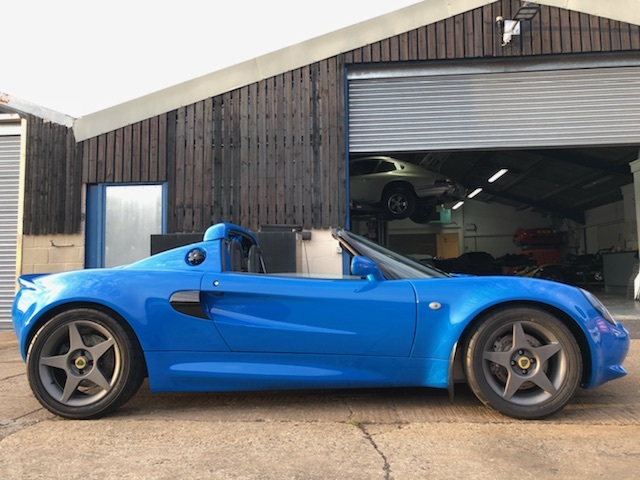 Brand new Lotus chassis supplied by ‘Junks’ – possibly one of the last available (original had suffered corrosion around the pedal box and floor areas), powder coated and refurbished rear subframe. Complete ground up nut and bolt restoration. Every single component replaced with brand new or reconditioned parts. Around 500 hours labour over a period of 2 years have been invested in this vehicle. Wiring loom removed, checked, cleaned and stereo wiring removed. Resprayed Porsche Voodoo Blue (Specialised Paintwork Reading). No other engine mods, standard K20a2. Dyno print out shows 223bhp at 7700rpm. 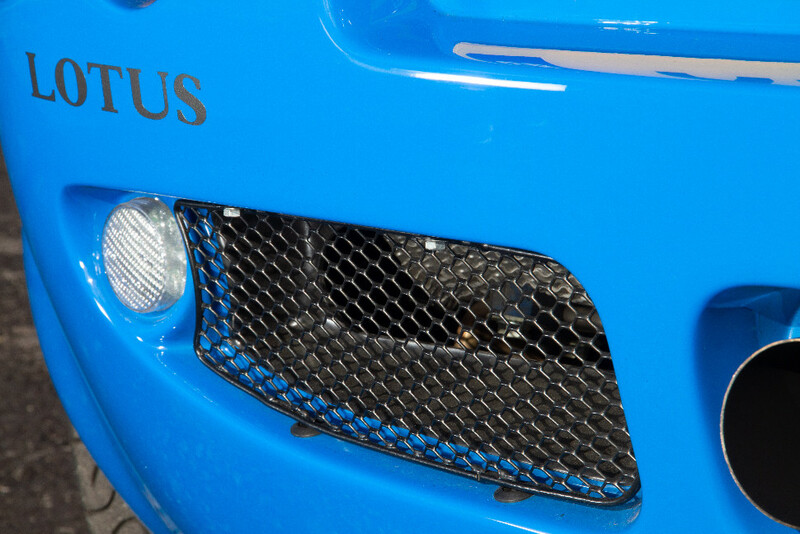 Even in this form it’s a quick car with over 300 bhp/ton. It’ll also pootle around town in sixth gear. Still under warranty with MSC. New EP aluminium radiator, new coolant hoses throughout, refurbished main sill coolant pipes. Powder coated wishbones with new OEM bushes. 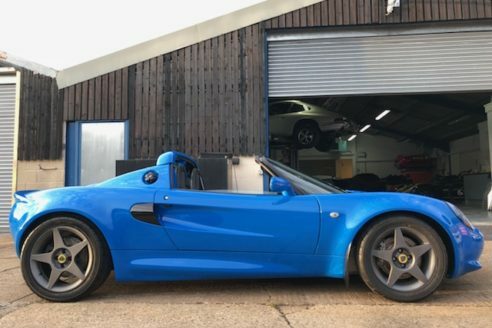 New Lotus MY12 Exige motorsport seats with matching stitching, new seat runners. Colour matched custom ‘A’ Frame with Schroth 4 point harnesses. The car is as near to ‘as new’ as it is possible to get given the availability of discontinued parts. 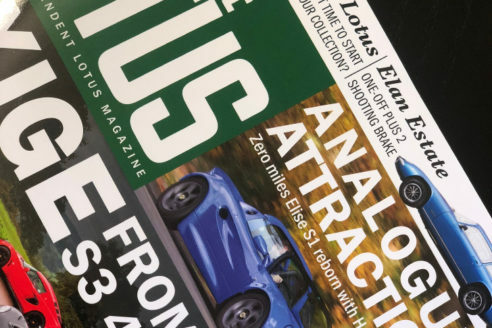 Full build write up in Absolute Lotus magazine. Asking £35995, happy to discuss seriously with genuine buyer. 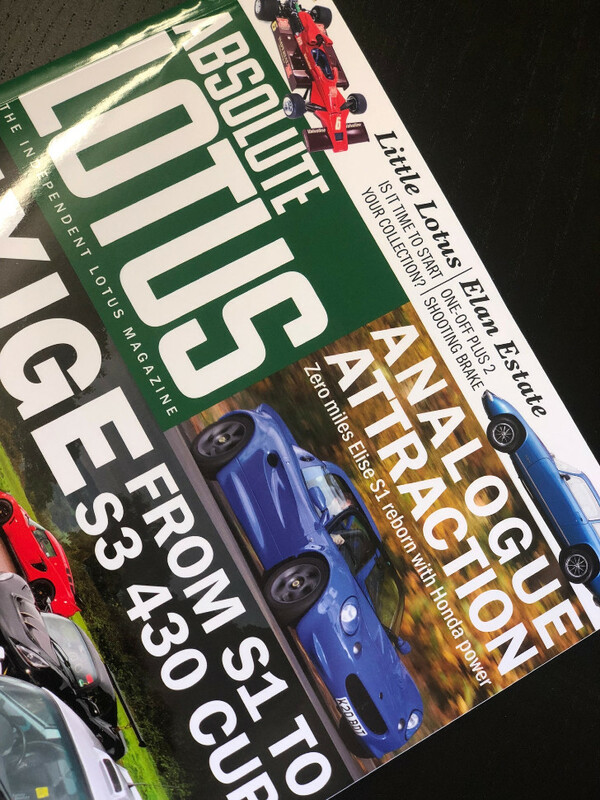 – Please see PH ad and contact Stef at Analogue Automotive to discuss further.